Kylee is one of the newest members of our CCWC team. 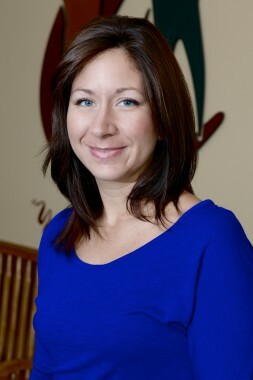 She graduated from Masters Ft. Wayne in 2007, and has over 5 years of experience as a massage therapist. Her services include relaxation and deep tissue massage. She is married, has three children, and enjoys spending time with her family on weekends.